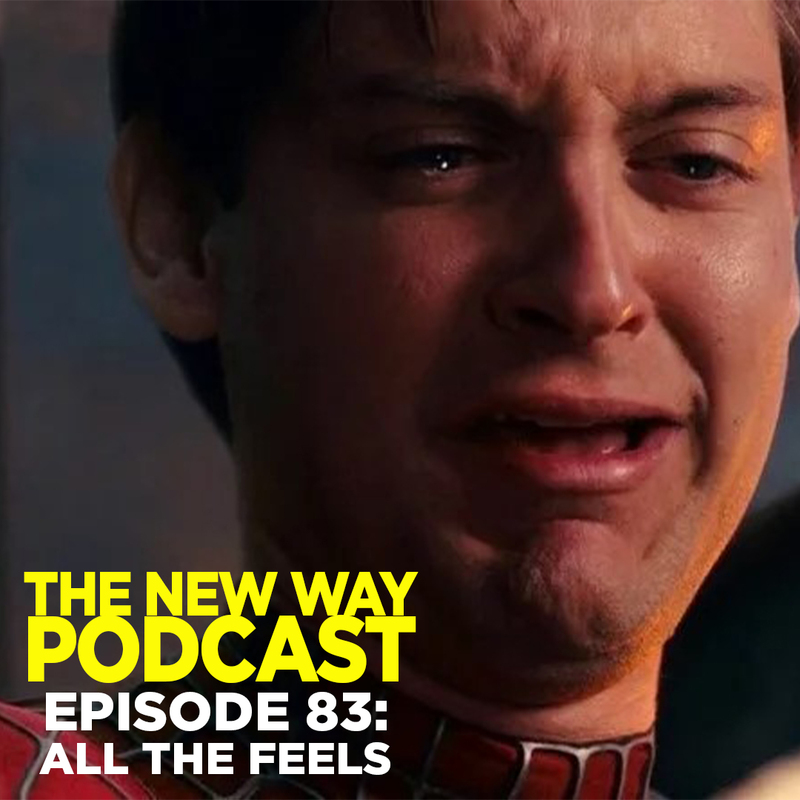 Matt and Ben are joined by sentimental favorite Paul Mammolito as the three men once again get in touch with their sensitive sides. The three softies set forth to examine movies that make you feel. They might make you laugh, they might make you cry, and they are guaranteed to stay with you long after the movie ends. Plus, catch our hot takes on the Oscar results in this touchy-feely episode of The New Way Podcast.